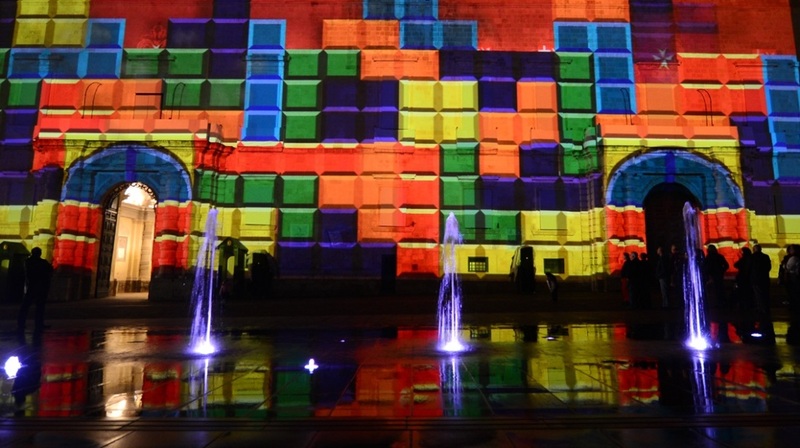 The annual Christmas 3D Architectural Mapping Projections have once again lit up the façade of the Grandmaster’s Palace at Pjazza San Ġorġ for the festive season. Organised by the Valletta 2018 Foundation in collaboration with the MCAST Institute of Creative Arts, these projections were developed by BA Graphic Design and Interactive Media students. The projections pay tribute to Valletta’s history in light of Valletta’s 450th anniversary since the city’s foundation stone was laid. Historical characters such as La Valette come to life as they move across the façade of the Palace while key historical moments are animated in a fun visual way in the background. The projections are on at Pjazza San Ġorġ from the 23rd-25th, 28th-30th December, starting at 6pm and running every 30 minutes till 11pm. A final show is also scheduled for the 31st December to usher in the New Year as part of Valletta’s New Year’s Eve festivities.